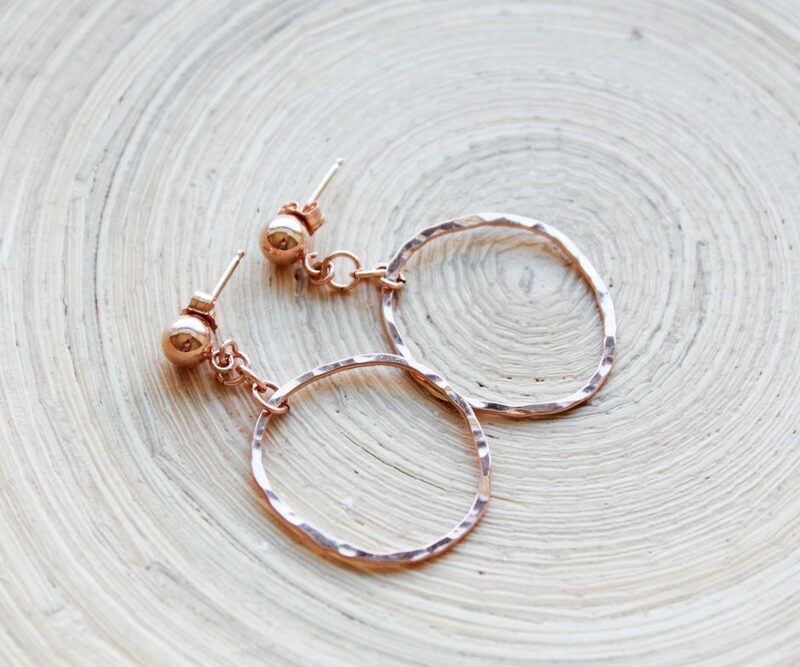 Home > Earrings > Rose gold organic shape hoops. Ball post simple, everyday earrings. Category: Earrings. Tags: artisan, back to school, ball post earrings, buy from small business, christmas gifts, desiners, earrings, everyday earrings, fashion, gift for her, gifts, graduation, hammered hoops, handmade styles, holiday gift guide, hoops, jewelry, jewelry artist, made in canada, mothers day, online gifts, online shopping, organic hoops, prom jewellery, rose gold, rose gold earrings, rose gold filled, rose gold hoops, rose gold trends, summer style, support small business, teacher's gifts, Thanksgiving gifts, trends, trendy new styles, Valentines gifts, womens gifts. 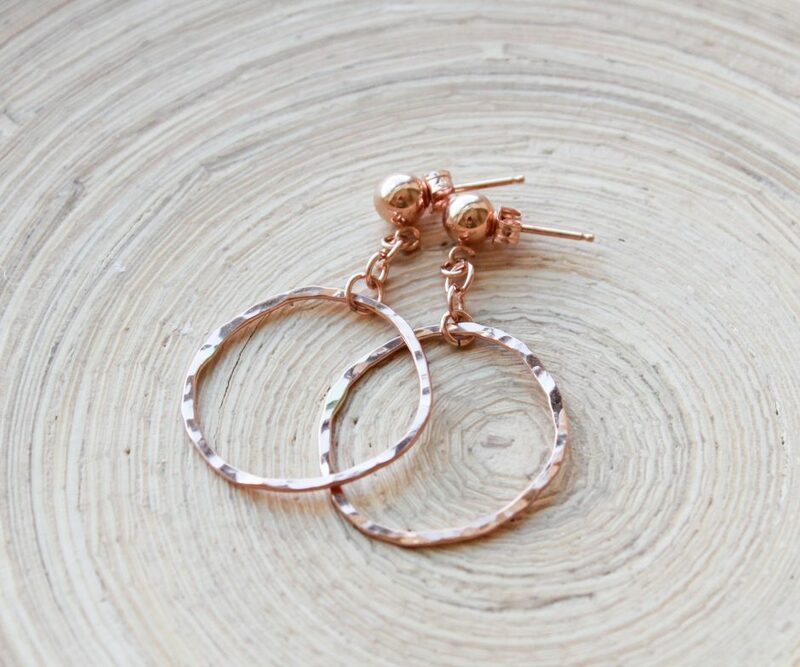 © Rose gold filled organic hoops, modern earrings. 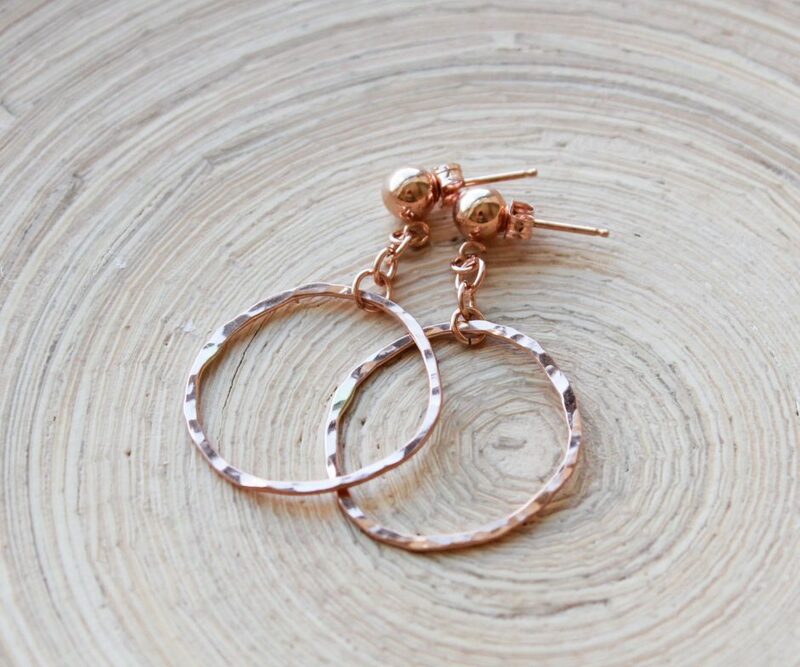 Organic shape hammered rose gold hoops. Artisan jewelry. Handmade gifts, graduation gifts. What can be better, than simple, timeless jewelry, designed with precision by hand. 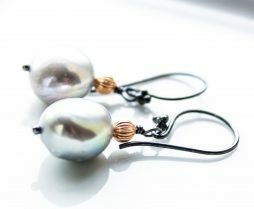 Everyone needs a pair of jewelry that can be worn day to night. Simple ball studs with organic shape circle links, made of 14k rose gold filled wire. 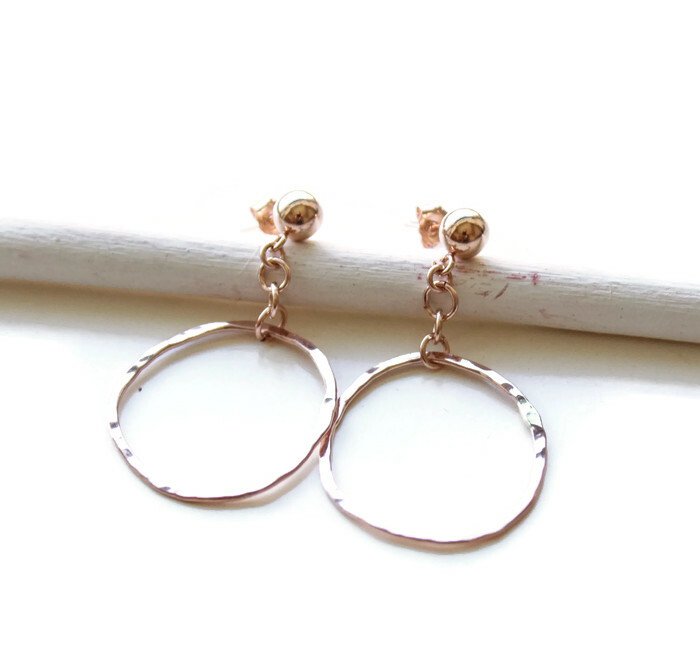 Hoops are about 3/4″ big, hammered, organic, free form shape, made from rose gold filled wire. 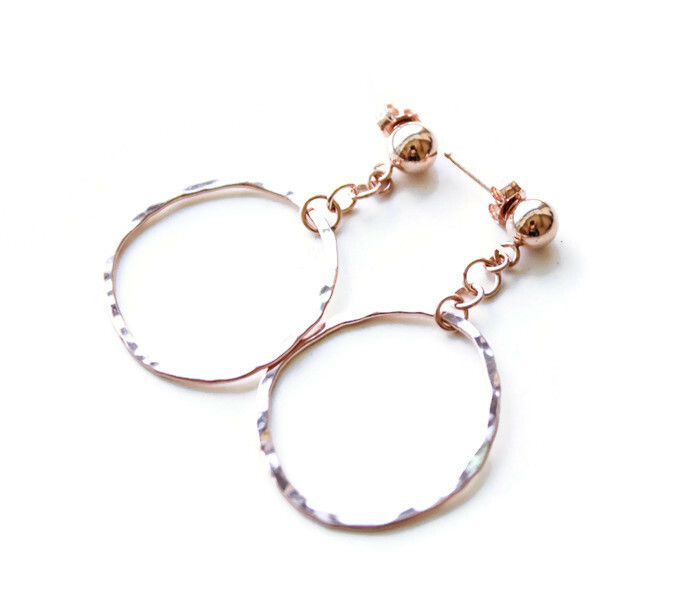 4 mm rose gold ball posts with rose gold earring backs. 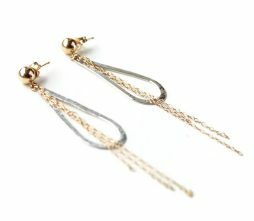 The total length of the earrings is about 1 1/4″. 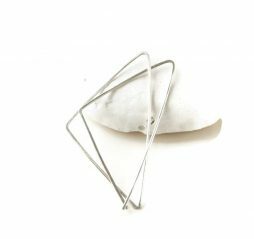 Triangle earrings in sterling silver. Geometric modern earrings. Big sterling silver triangle hoops.